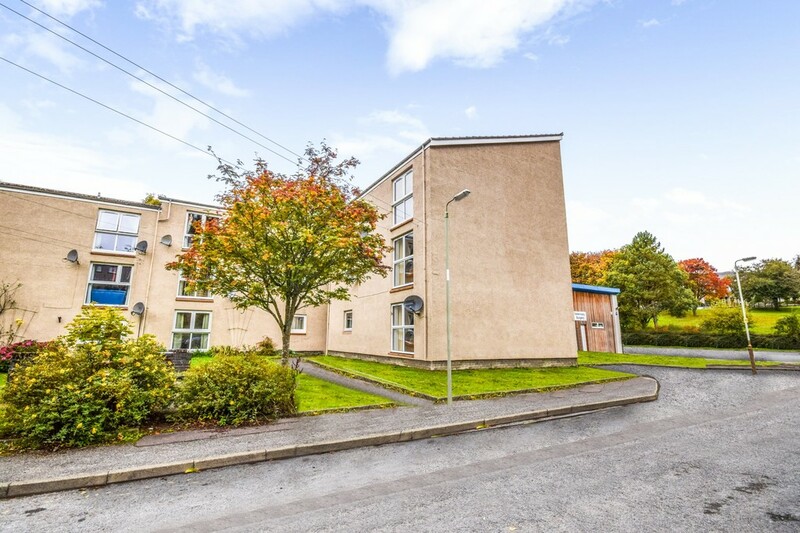 Next Home are delighted to bring to the market this deceptively spacious 2 BEDROOM FIRST FLOOR APARTMENT situated in the sought after area of Pitlochry. EPC RATING D.
The property comprises of: entrance porch, hallway, spacious lounge, kitchen, two good sized double bedrooms and a bathroom. 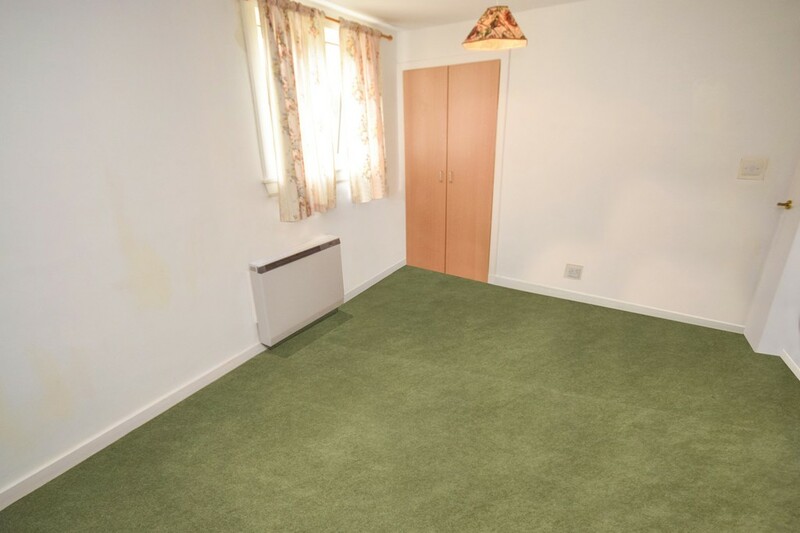 Electric storage heaters and double glazing throughout. 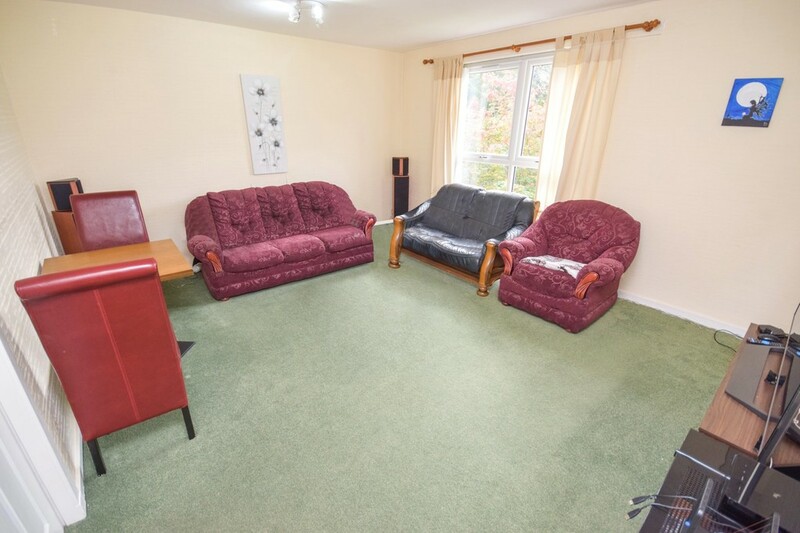 Externally there is a communal drying green, garden area and off street parking. 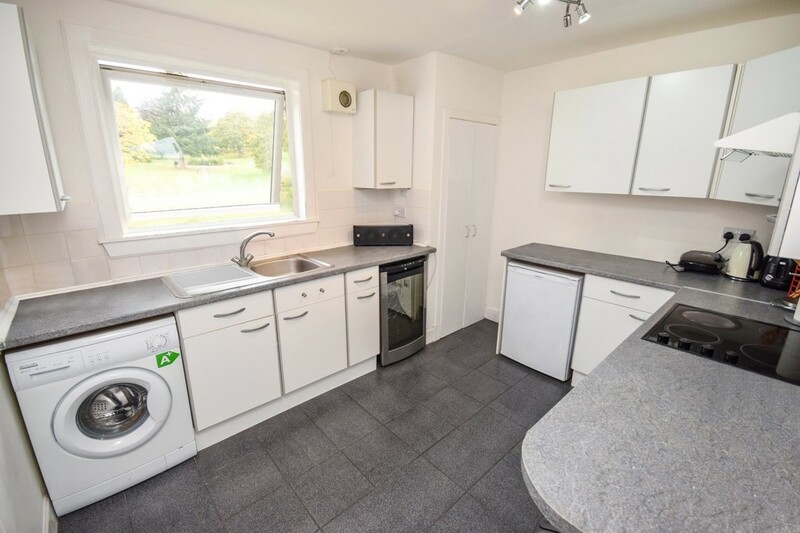 Viewings are highly recommended as this property is sure to be popular with a variety of purchasers such as first time buyers or as an investment opportunity. 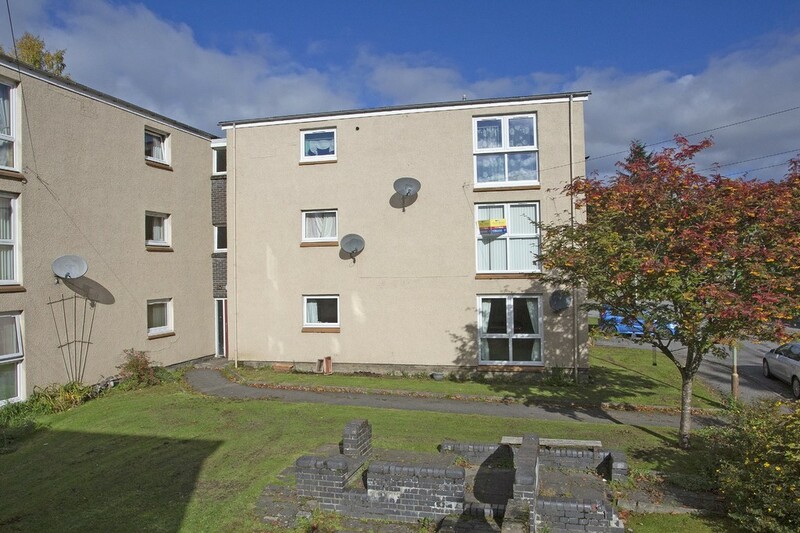 AREA Pitlochry is set in the heart of the beautiful Perthshire countryside and is served by a wide range of local facilities and amenities including shopping, banking, professional offices, doctor&#146;s surgery and a community hospital. The town remains a popular holiday destination and attractions include the fish ladder, Pitlochry festival theatre and the nearby Blair castle. The town is bypassed by the A9 trunk route providing easy access to the North and South. ENTRANCE PORCH 4' 1" x 3' 1" (1.24m x 0.94m) The vestibule is entered via a white UPVC double glazed door. Access to the hallway is given via a glazed door. Hanging space for outdoor attire. 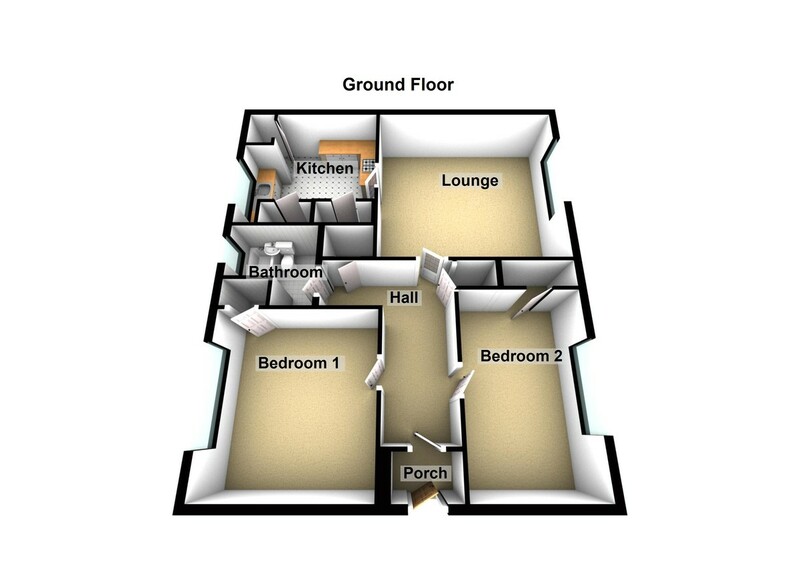 HALLWAY 14' 2" x 3' 1" (4.32m x 0.94m) Provides access to all accommodation on offer. Two good sized built in cupboards. Carpet. Electric storage heater. LOUNGE 14' 11" x 13' 3" (4.55m x 4.04m) A bright and spacious public room with south facing window allowing natural light to flood into the room. Ample space for a range of free standing furniture. Neutral décor. Electric storage heater. Access to the kitchen. KITCHEN 11' 3" x 9' 4" (3.43m x 2.84m) A good sized kitchen fitted with a range of wooden wall and base units with contrasting work surfaces and tiling to the splash back areas. Integrated four ring gas hob with oven/grill beneath and extractor hood over. Space for free standing appliances such as washing machine and fridge/freezer. Three built in cupboards. Stainless steel sink and drainer unit. South facing window allowing natural light into the room. Complementary vinyl flooring. Electric storage heater. 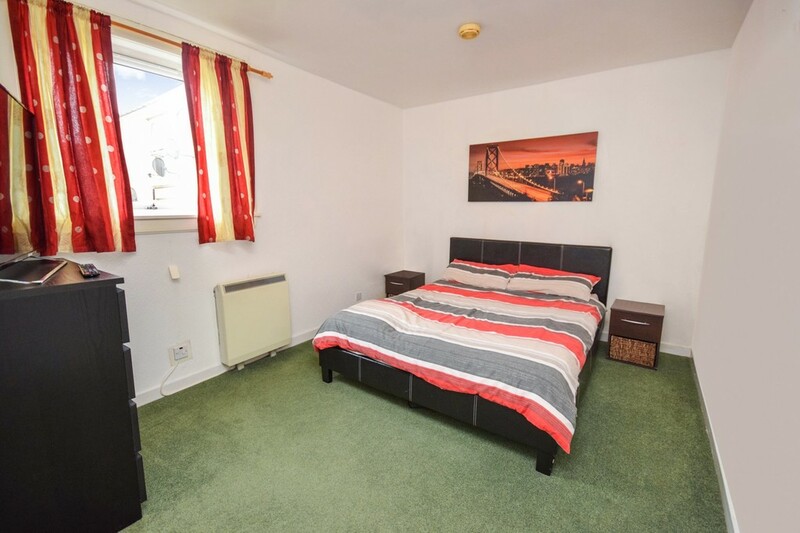 BEDROOM 1 14' 2" x 10' 1" (4.32m x 3.07m) A generous sized double bedroom with a large walk in cupboard fitted with hanging rail and shelving. Sufficient room for a range of free standing bedroom furniture. South facing window. Carpet. Electric storage heater. BEDROOM 2 12' 6" x 9' 6" (3.81m x 2.9m) Another good sized double bedroom with south facing window. Large built in cupboard with hanging rail and shelving. Carpet. Electric storage heater. 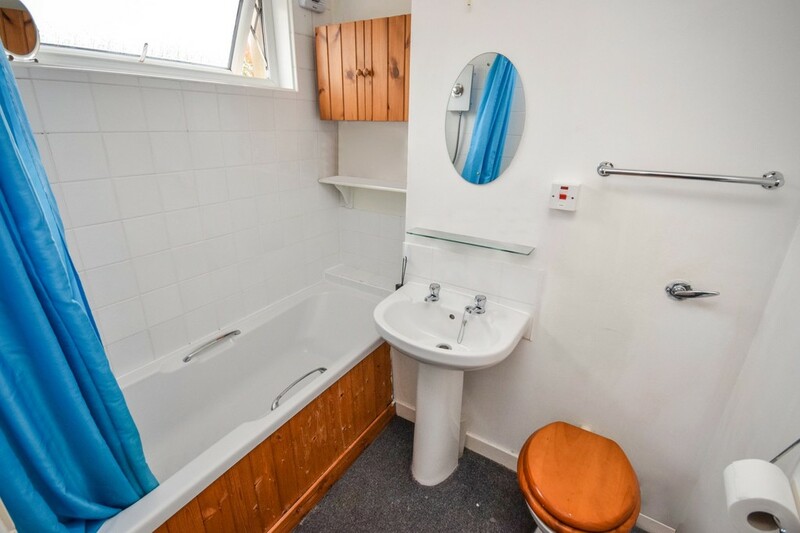 BATHROOM 6' 8" x 6' 5" (2.03m x 1.96m) Fitted with a three piece white suite comprising of: W.C. with concealed cistern, wash hand basin with mirror over and bath with electric shower over. Tiling to the splash back areas. Carpet. Opaque glazed window allowing for extra light and ventilation. Extractor fan. EXTERNAL Large brick built storage area with shelving. Communal drying area. Garden grounds and off street parking available. FINACIAL SERVICES Next Home Mortgages offers a range of mortgage, financial and insurance services.